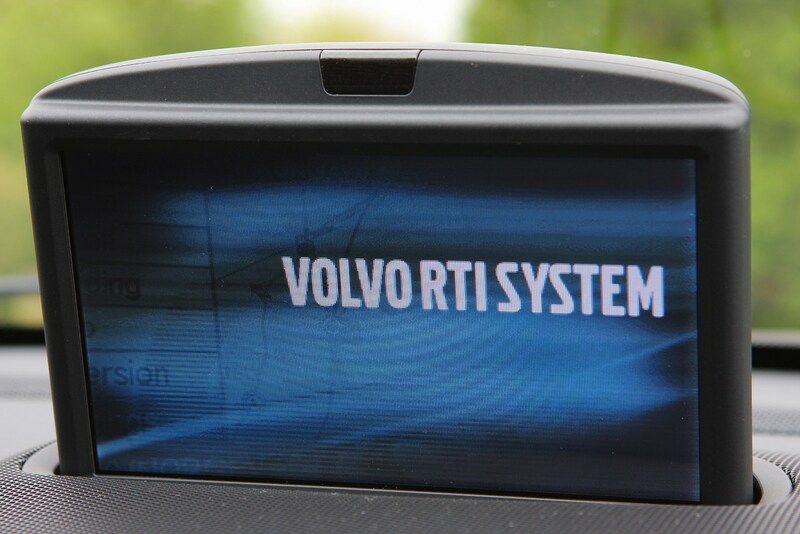 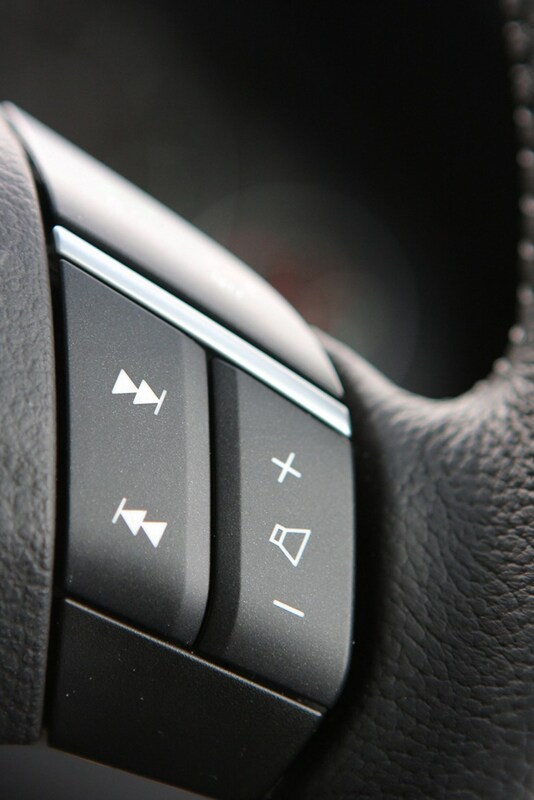 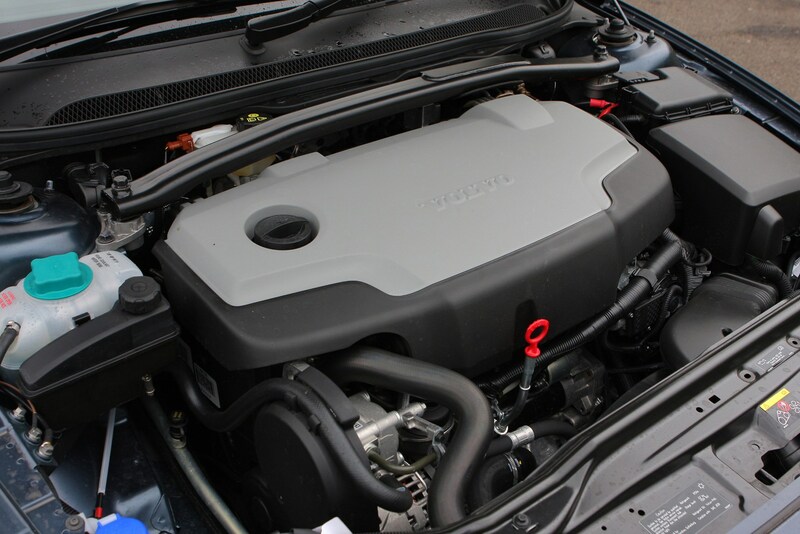 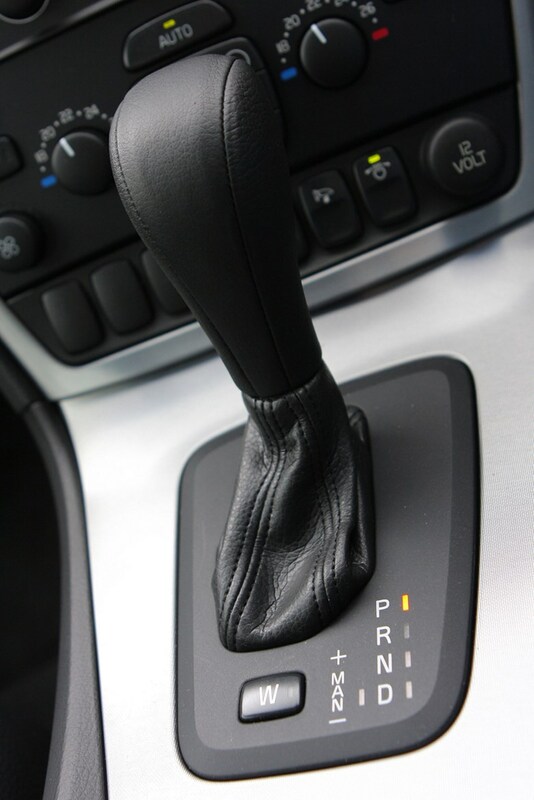 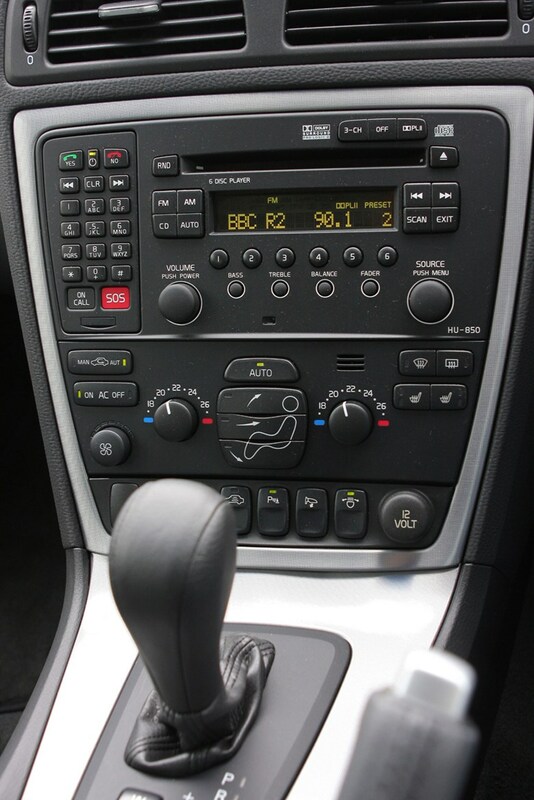 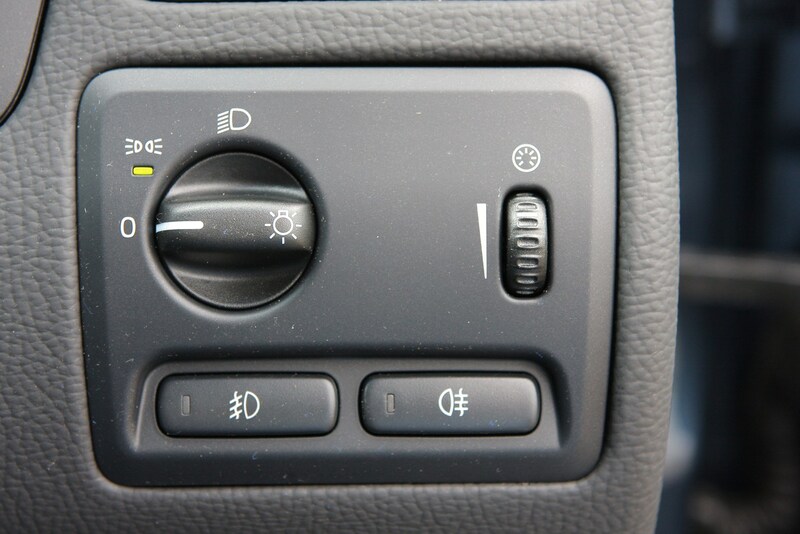 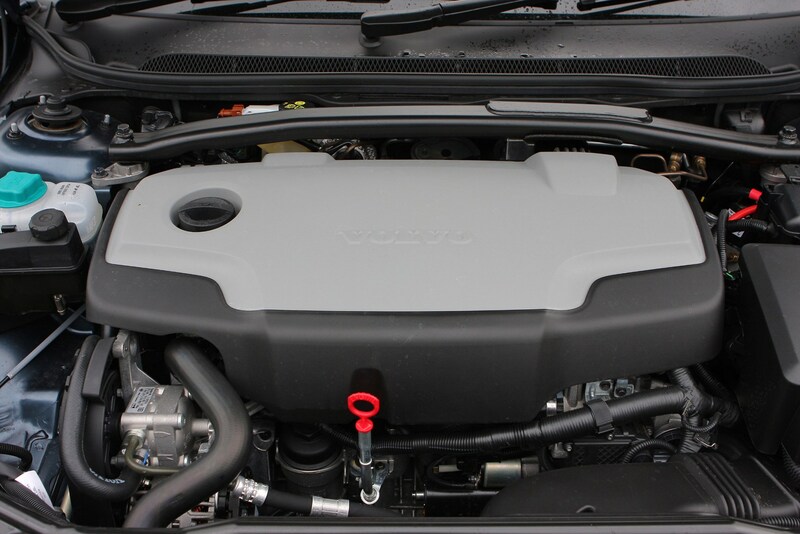 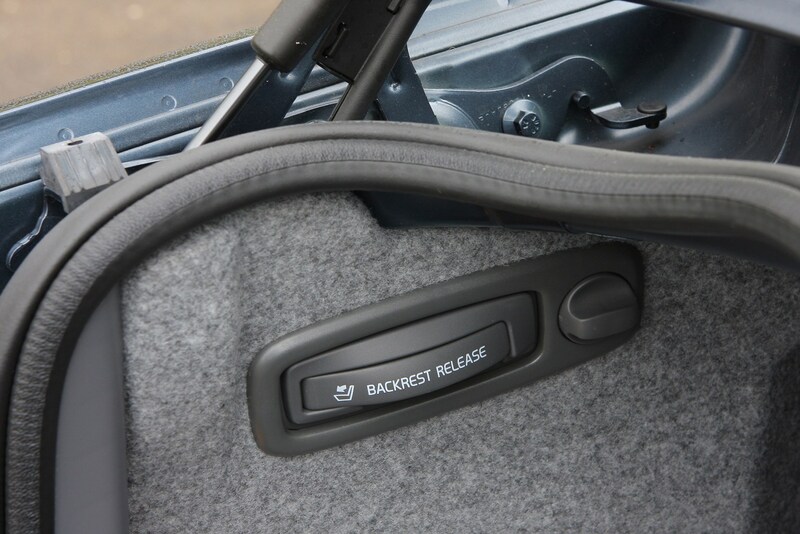 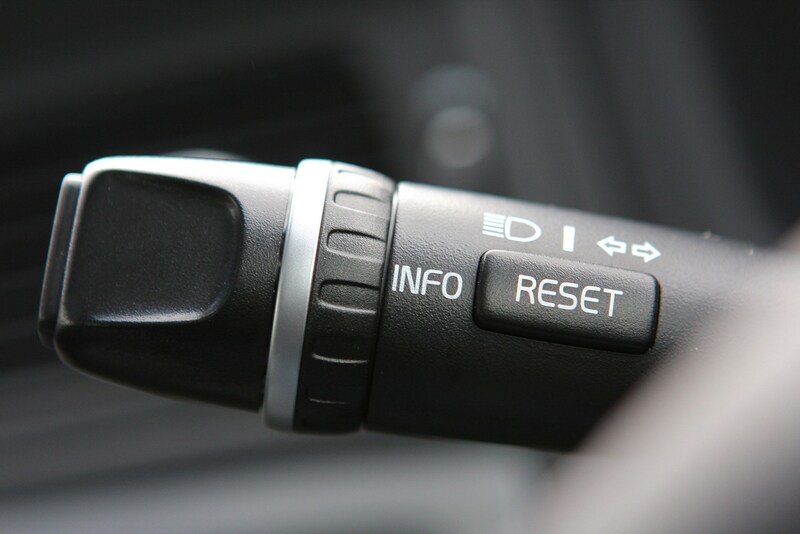 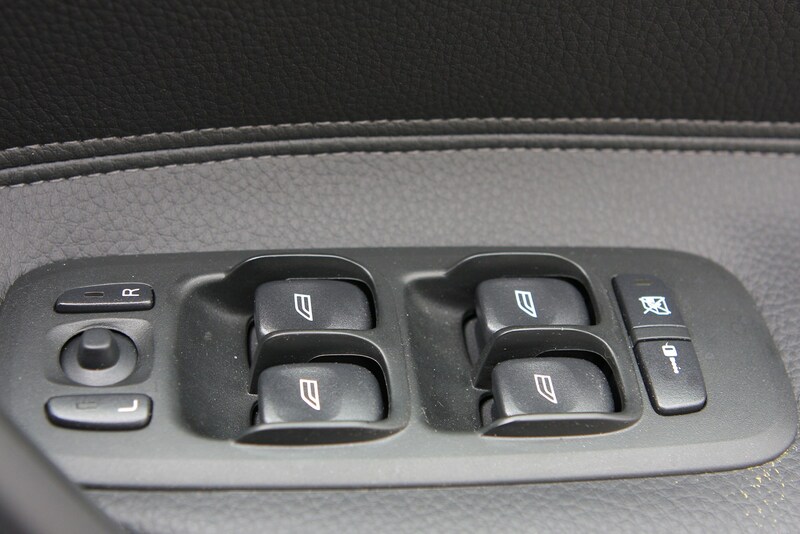 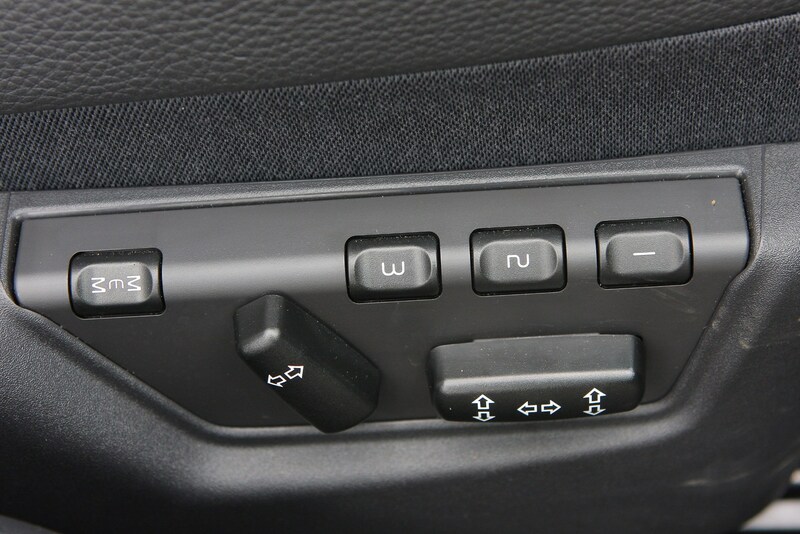 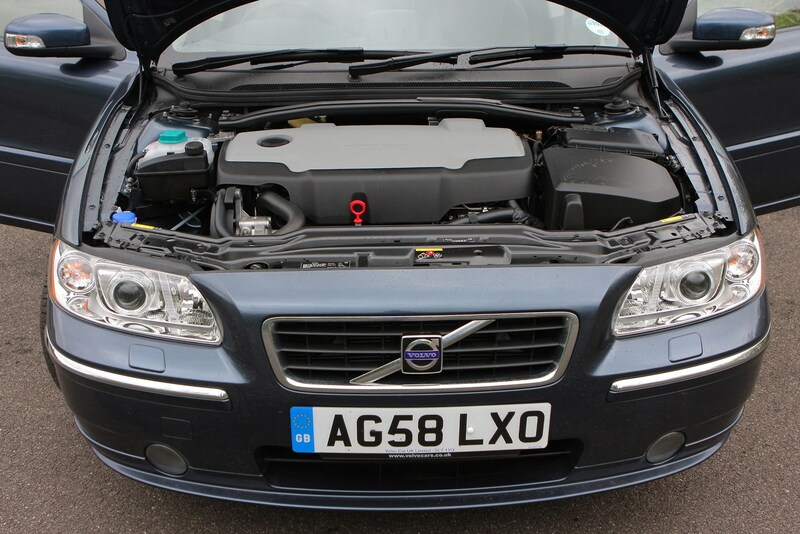 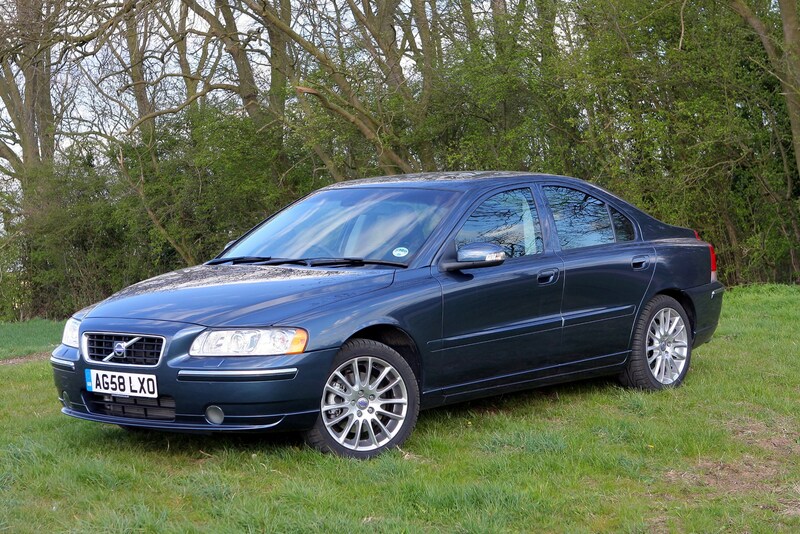 This car has been superseded by a newer model, click here to go to the latest Volvo S60 review. 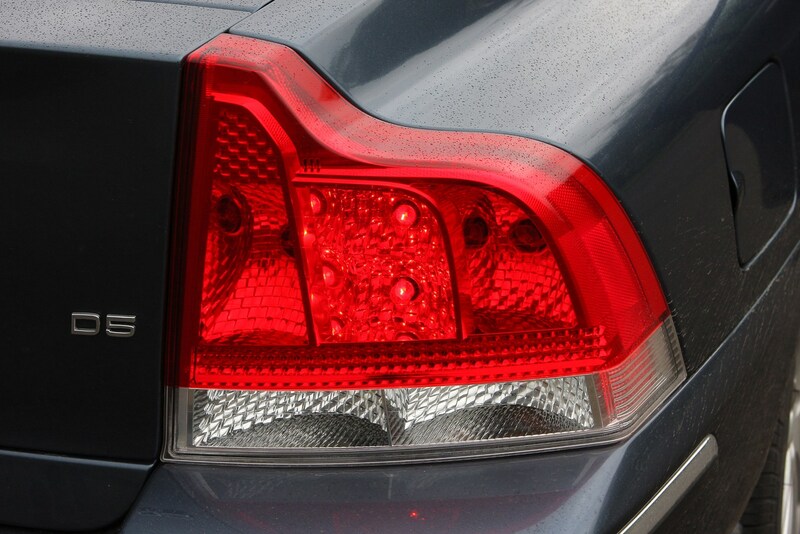 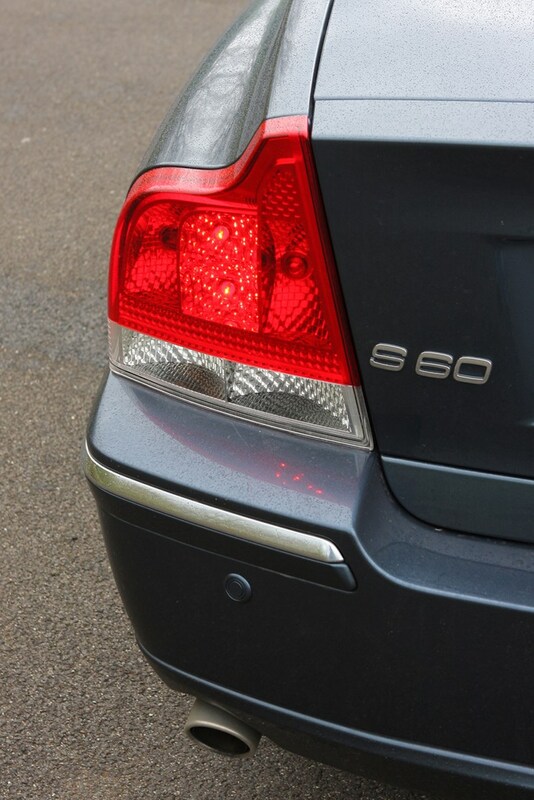 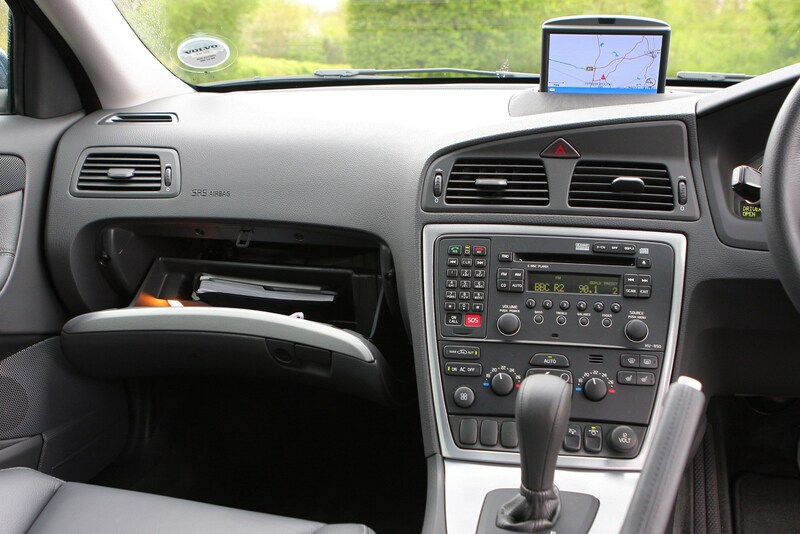 The S60 is popular with business users and this means there are plenty of well cared for examples about on the second hand market. 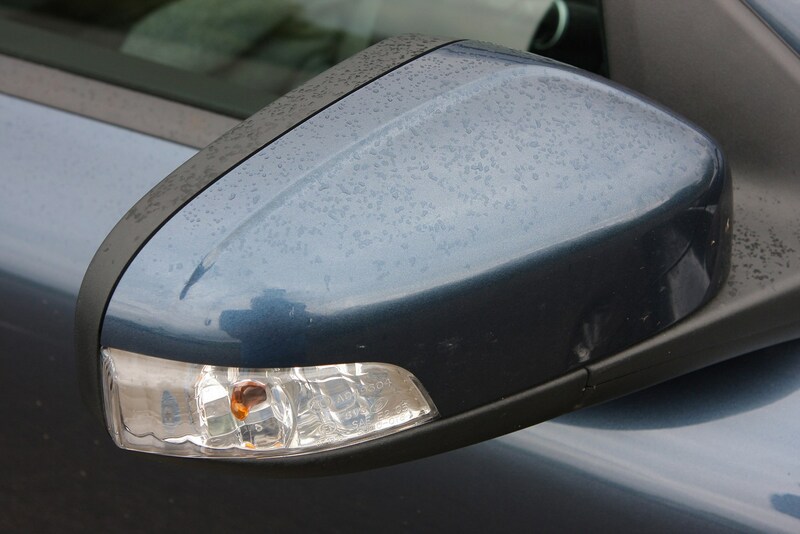 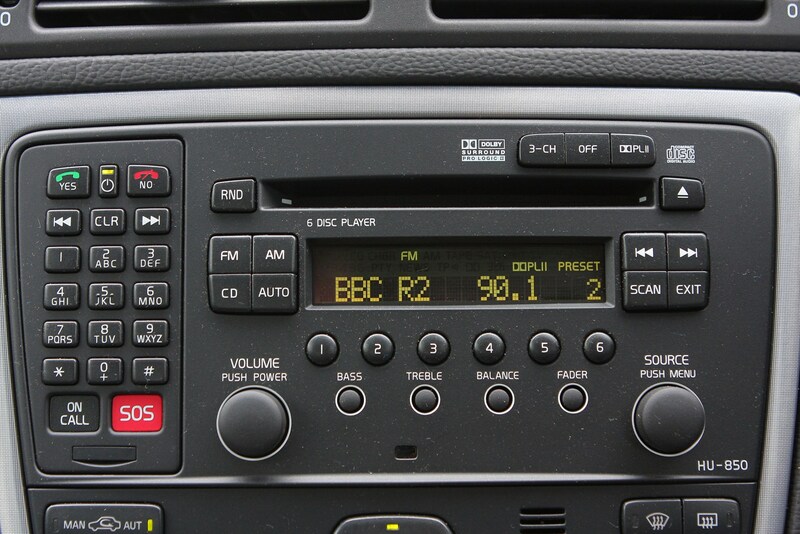 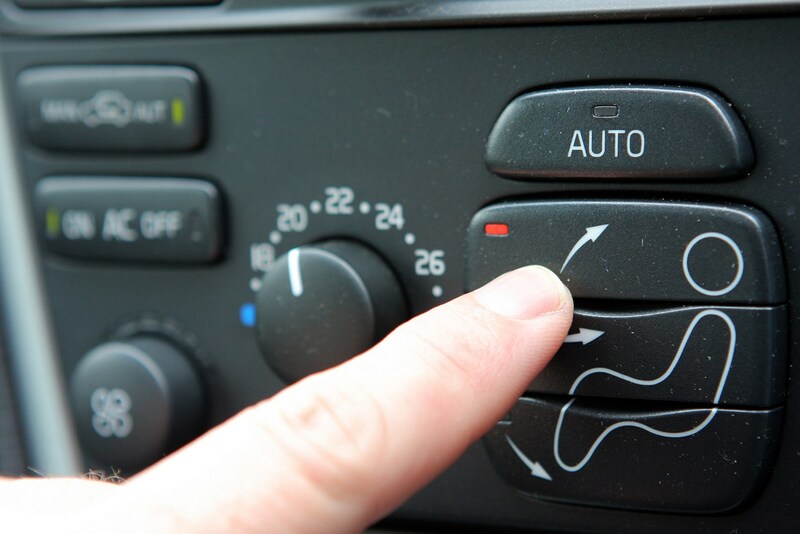 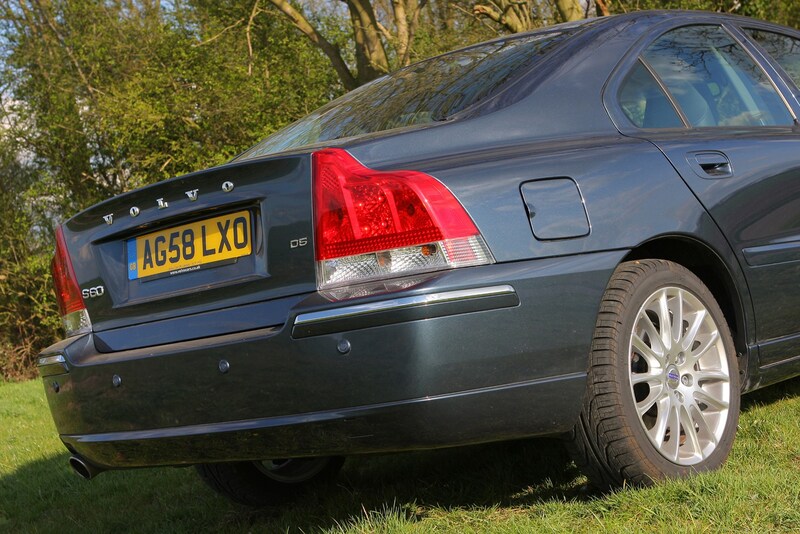 It's durable enough to be worth spending your money on and thanks to robust build quality even high mileage examples should still be in good condition and can represent a real bargain. 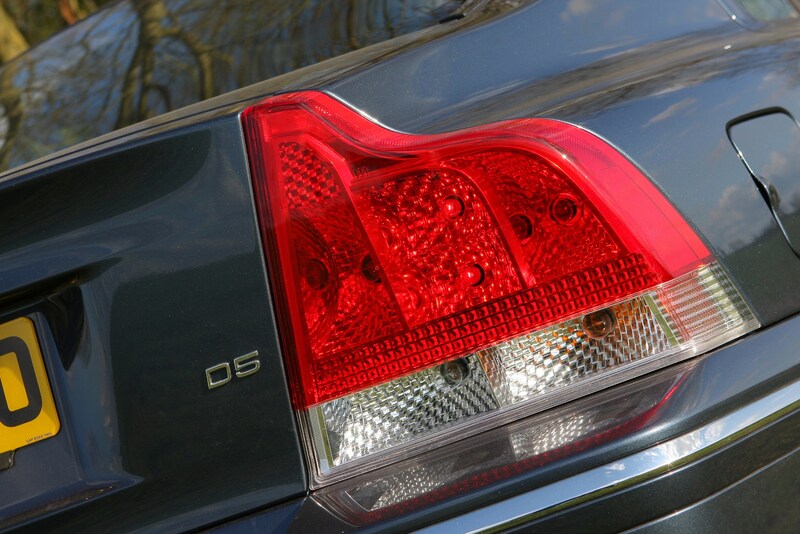 The 2.4D and D5 are the best models in terms of running costs. 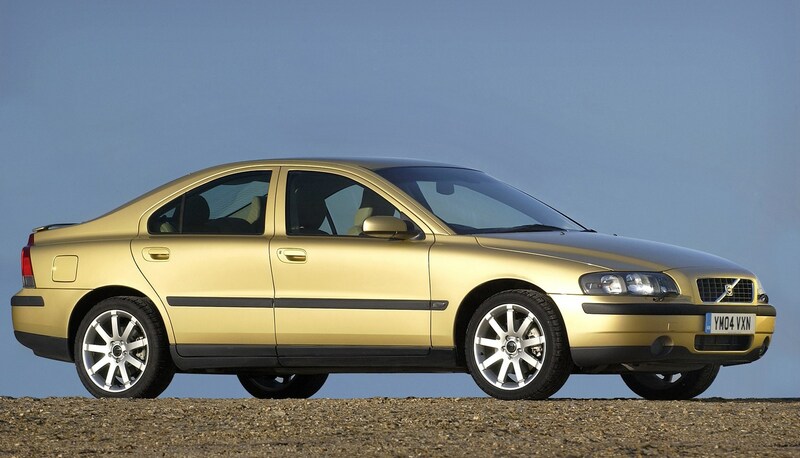 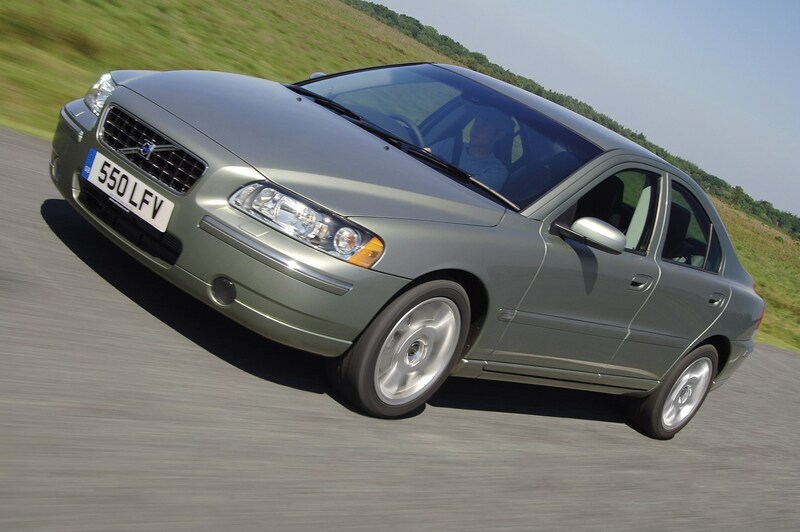 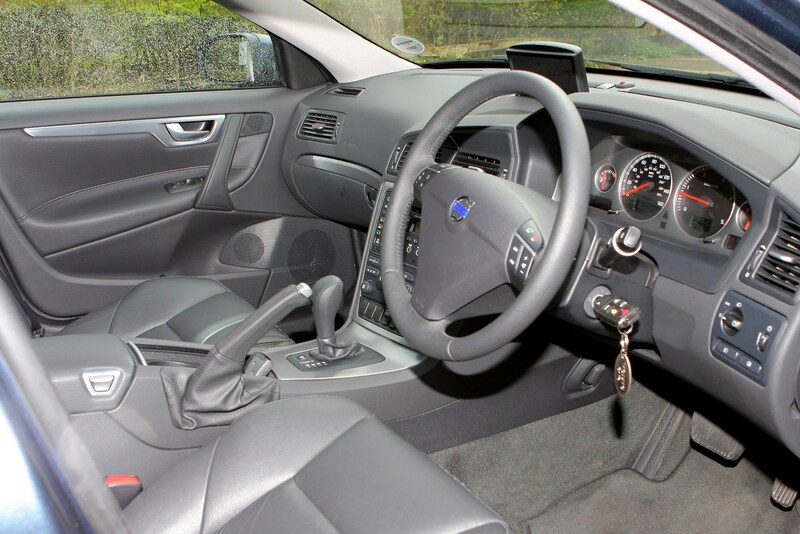 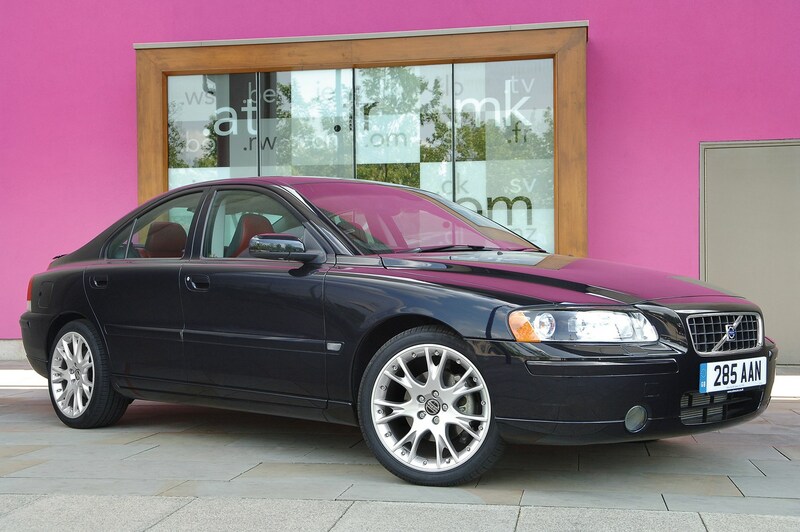 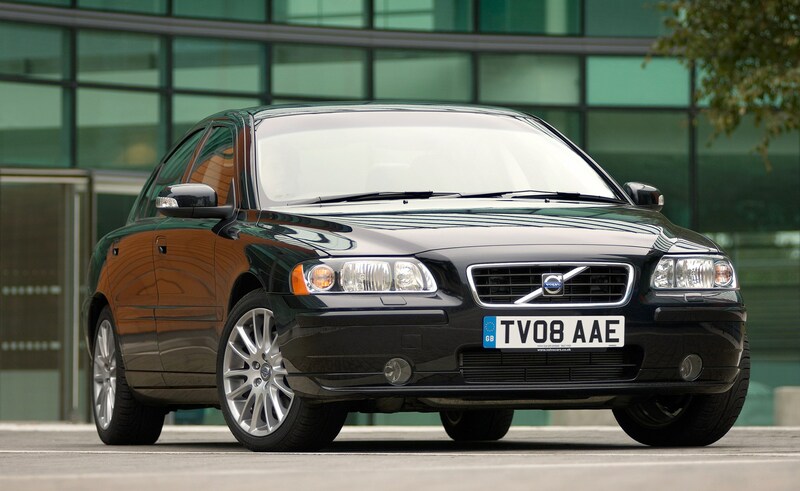 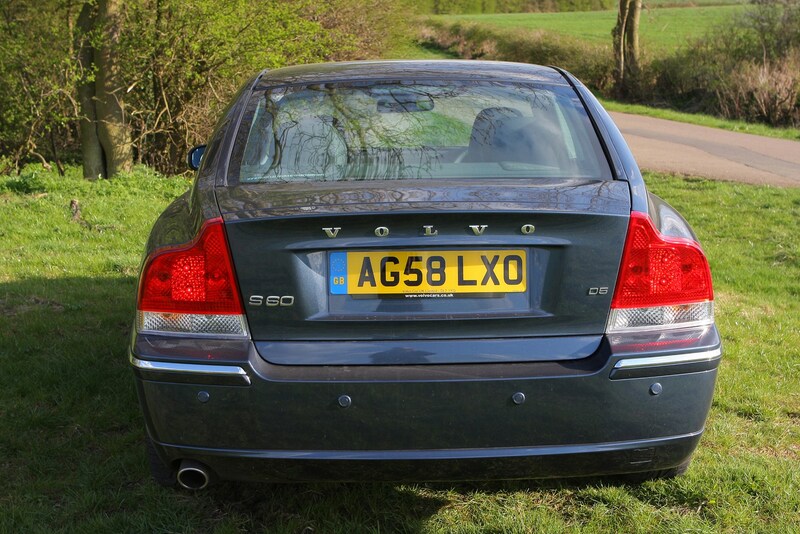 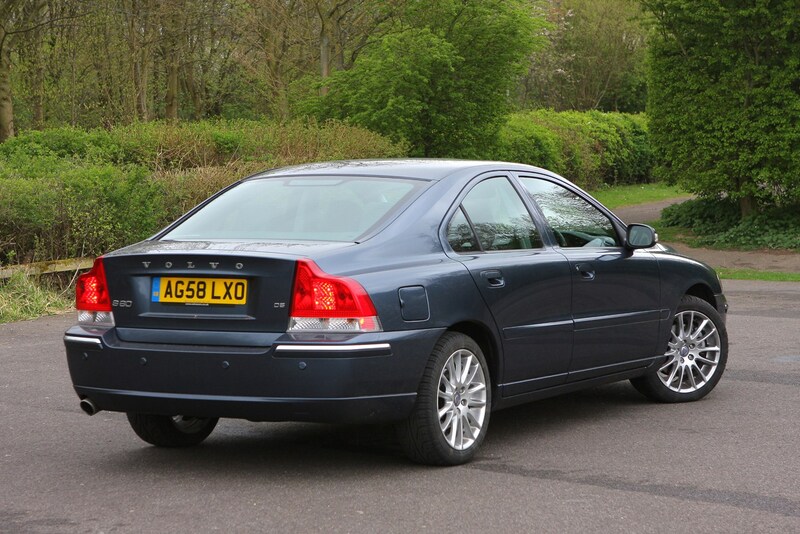 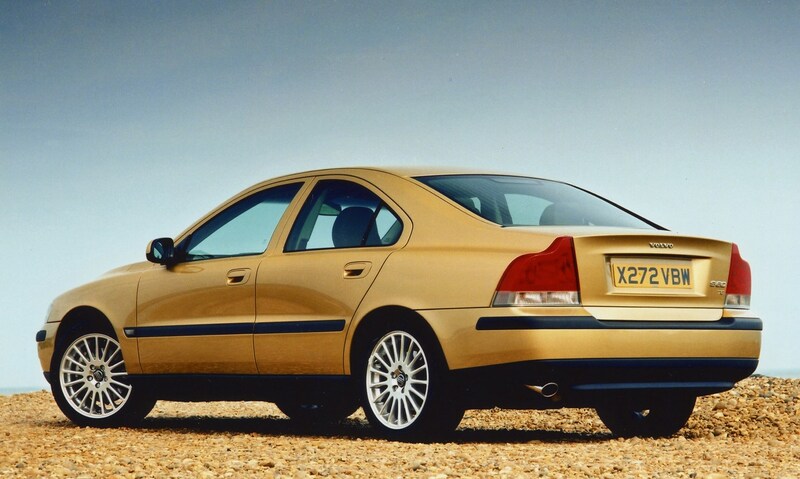 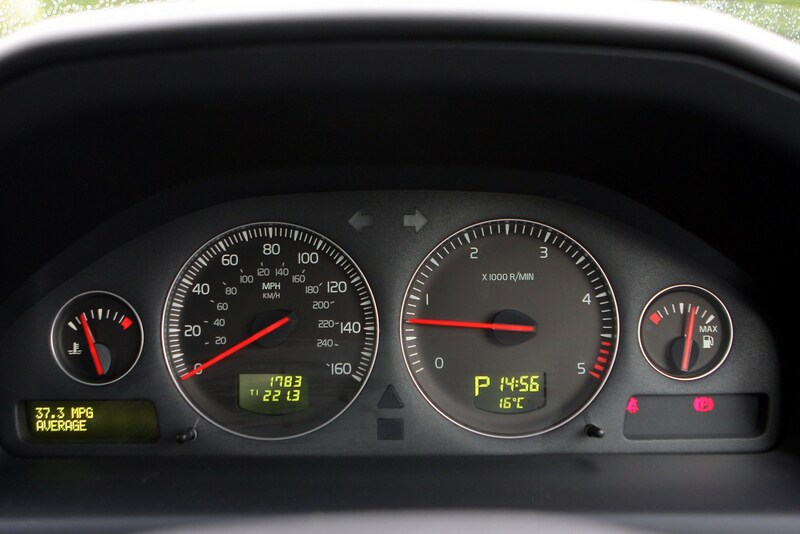 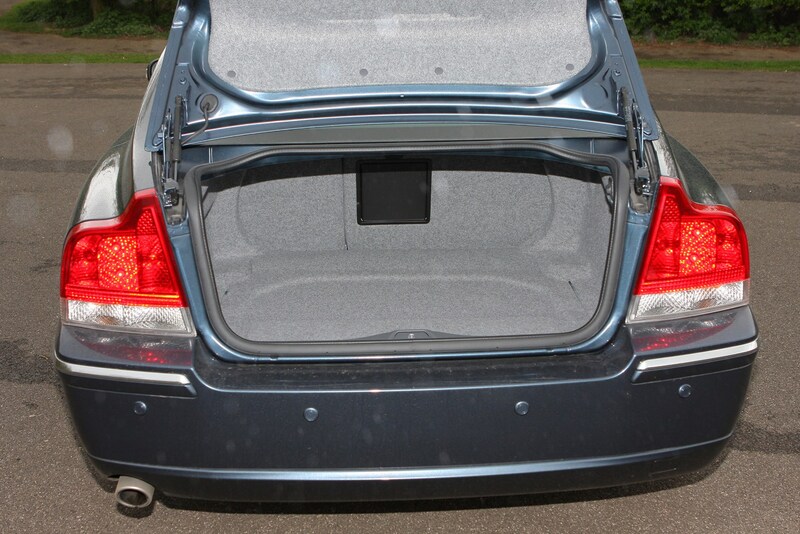 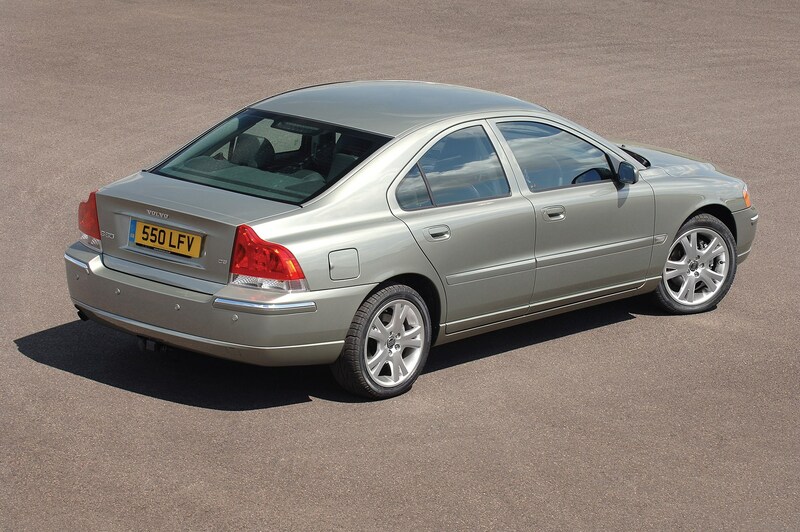 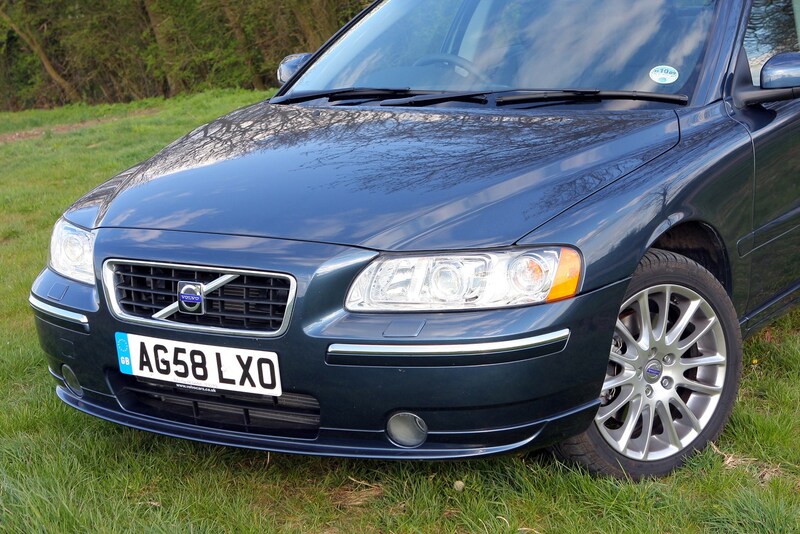 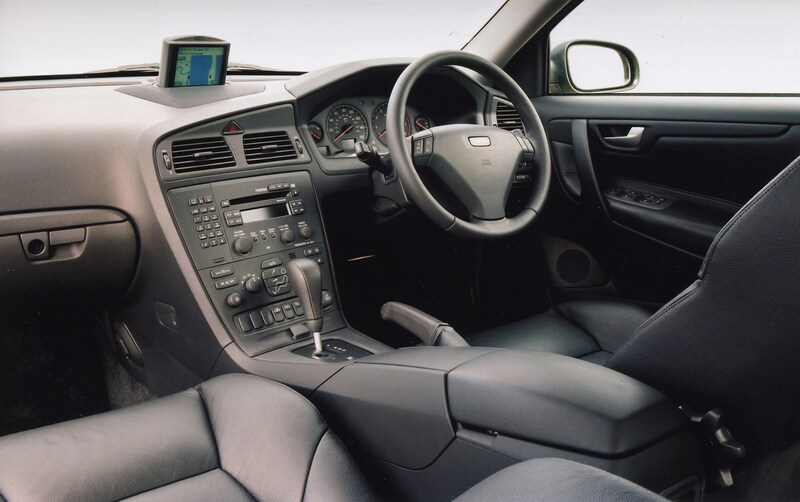 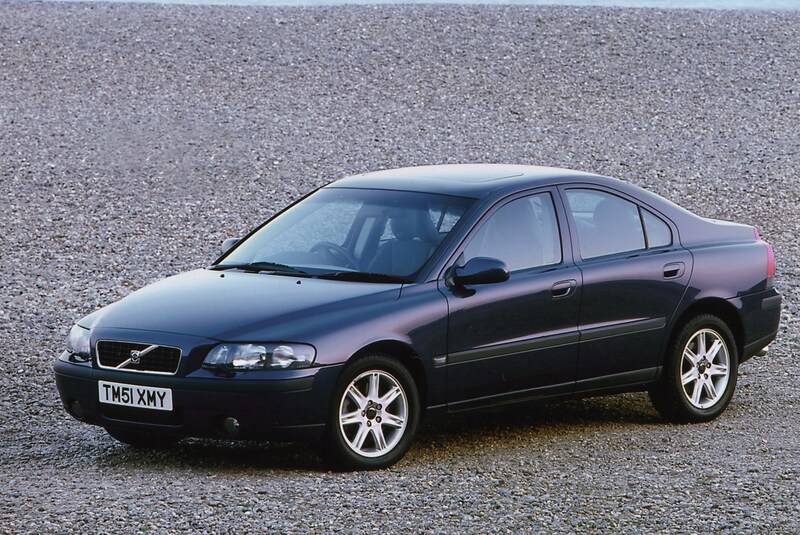 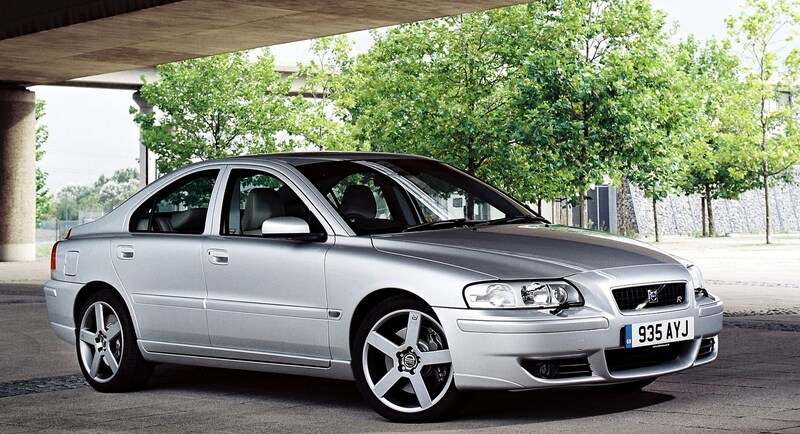 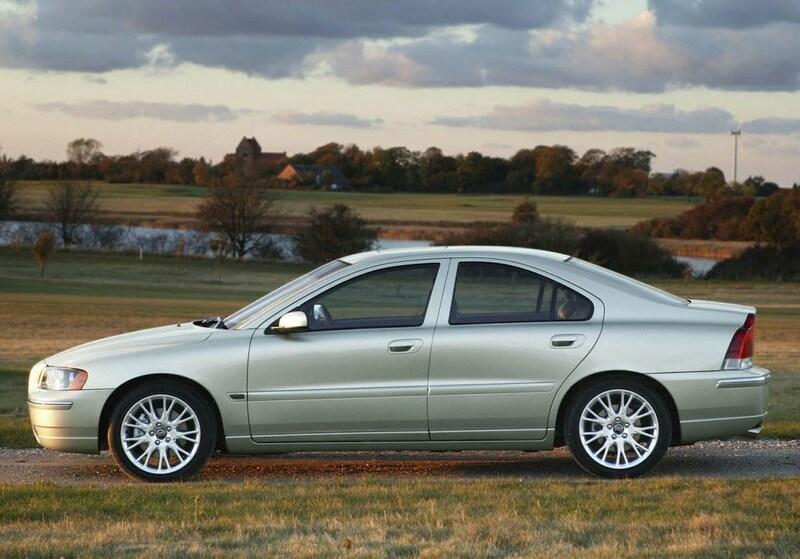 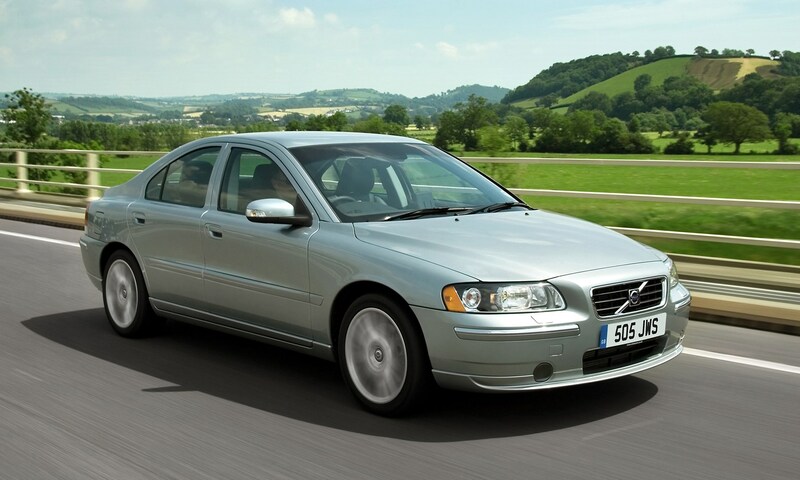 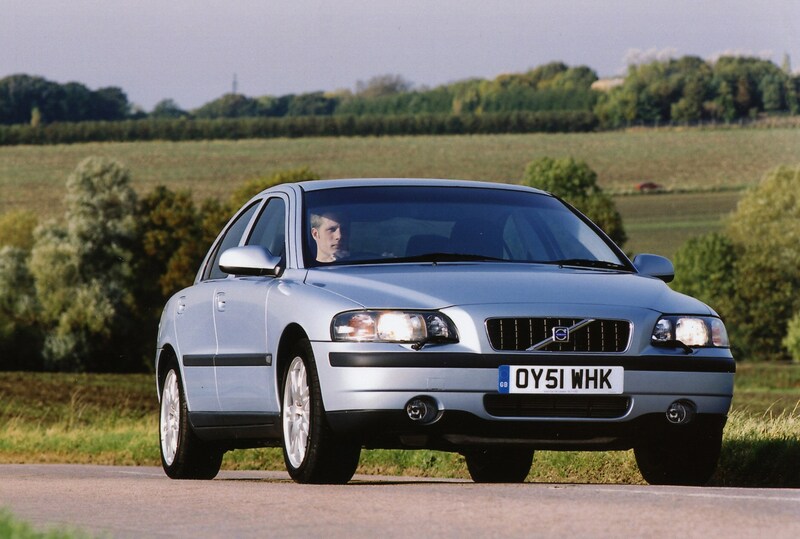 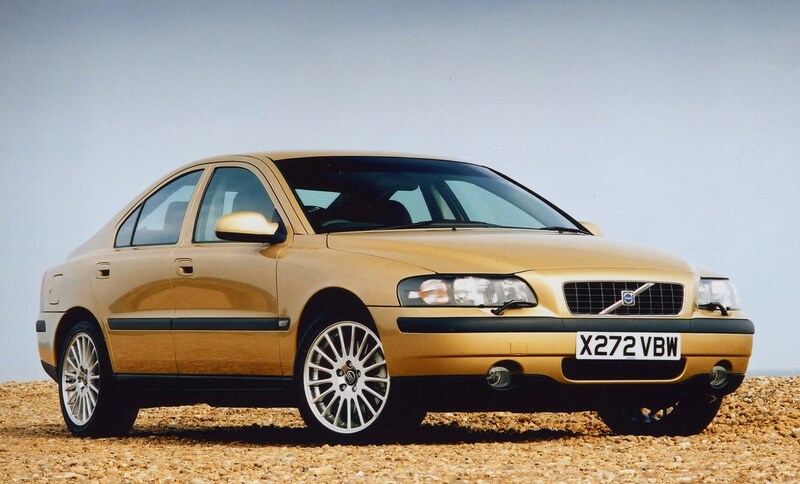 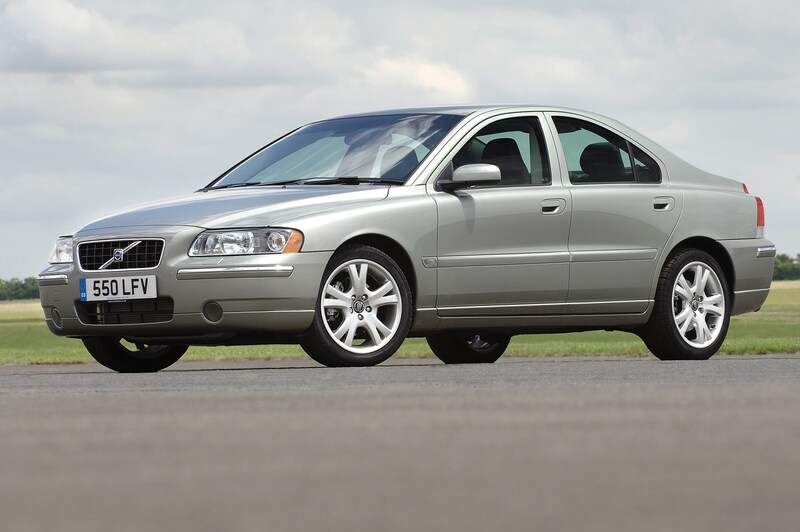 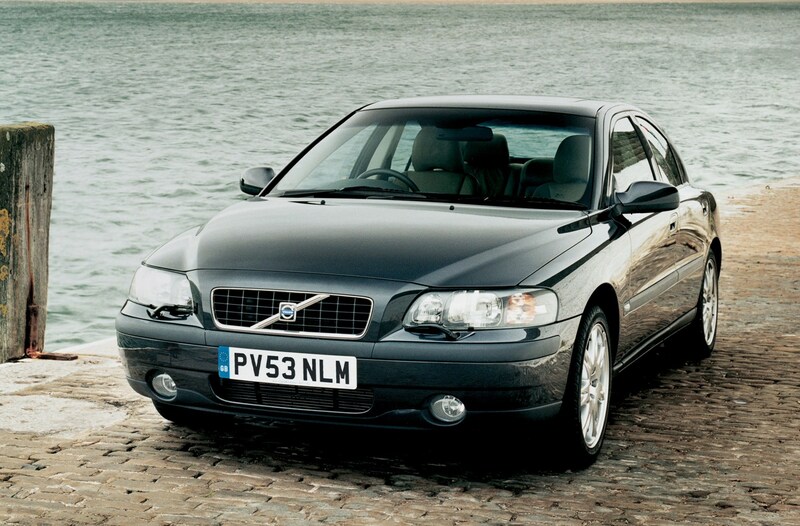 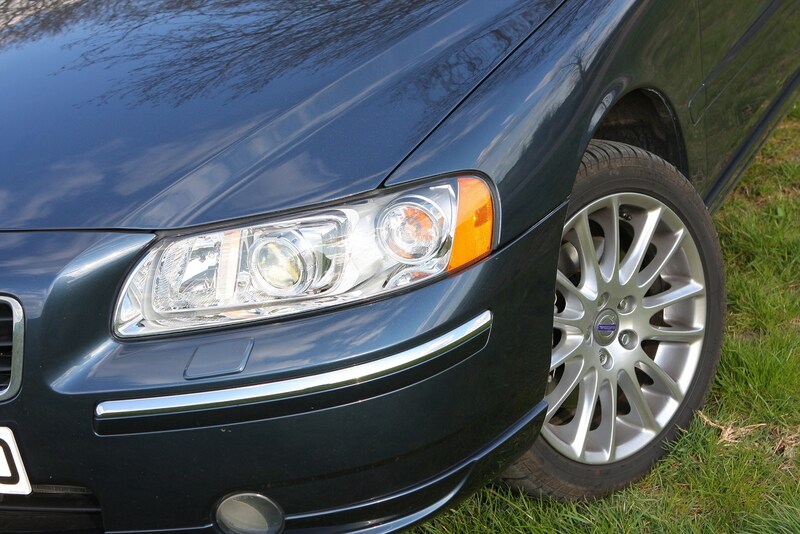 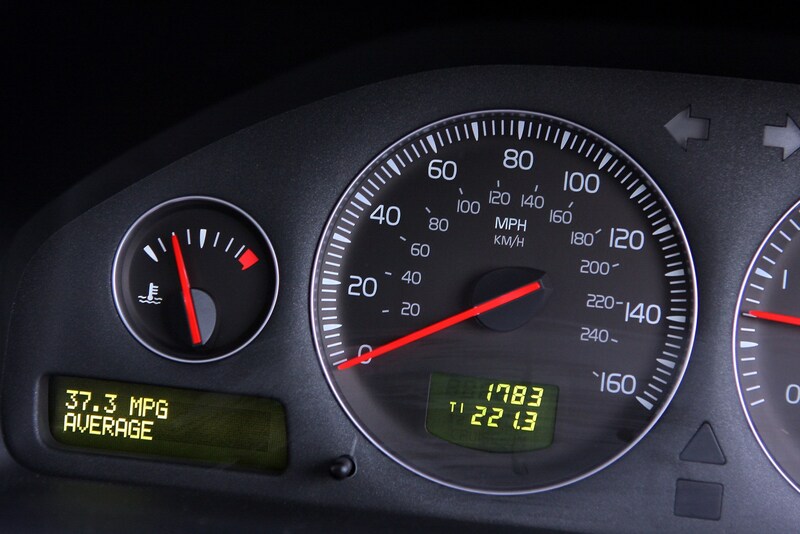 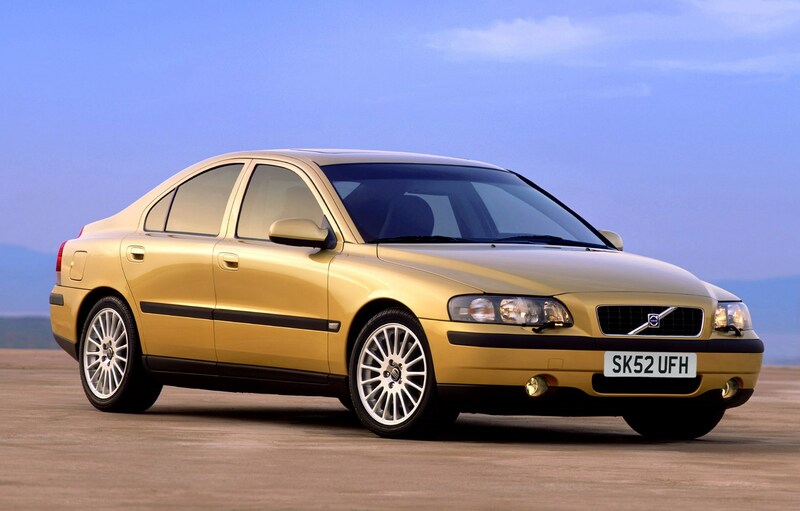 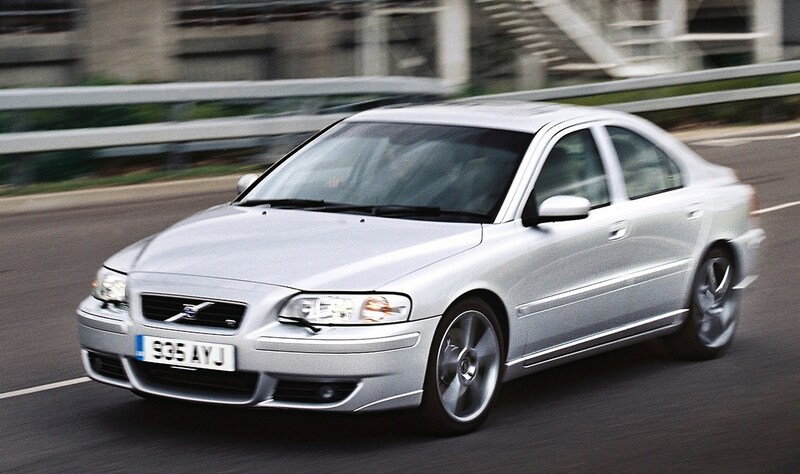 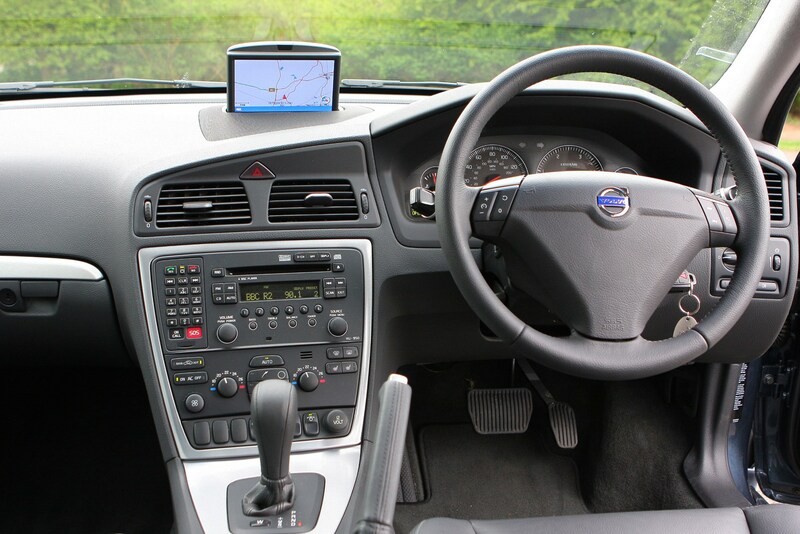 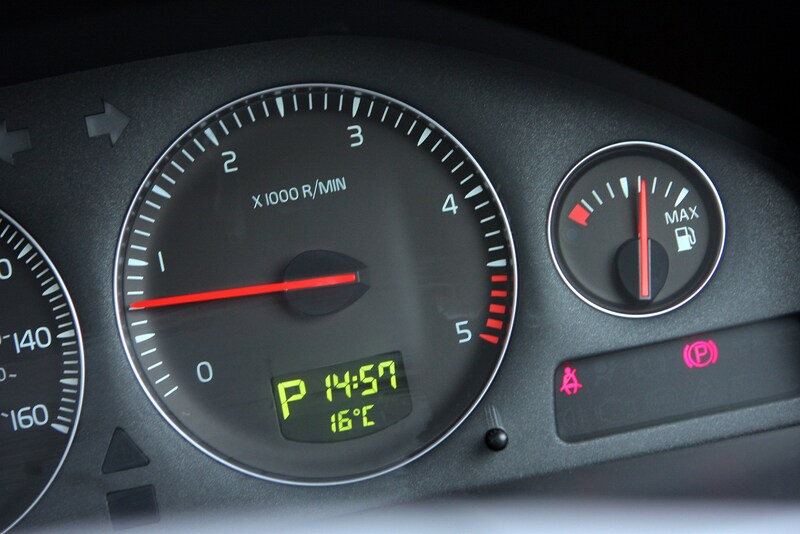 It's not as sought after as the more practical V70 but the S60 is still a popular car on the used market, especially the diesel models which are a favourite of long distance drivers thanks to their comfortable seats. 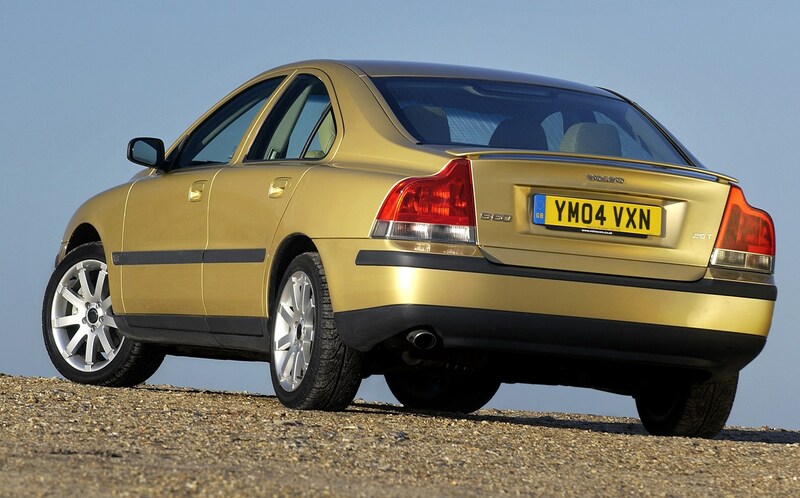 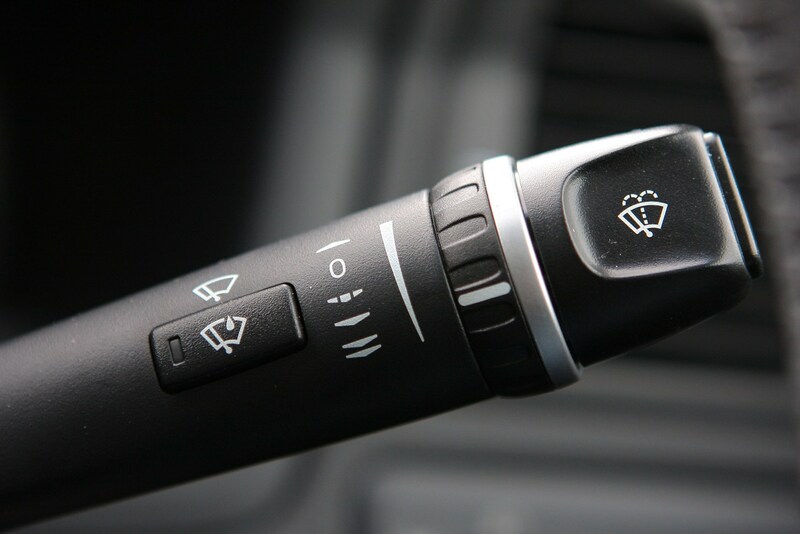 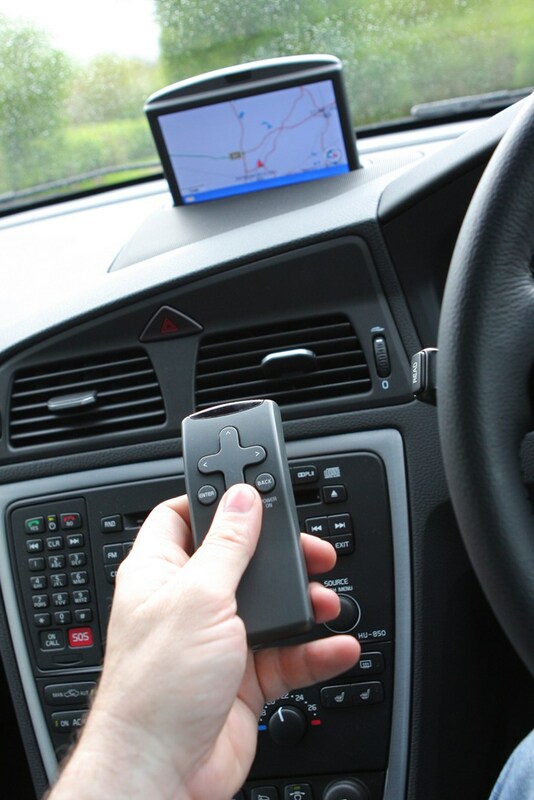 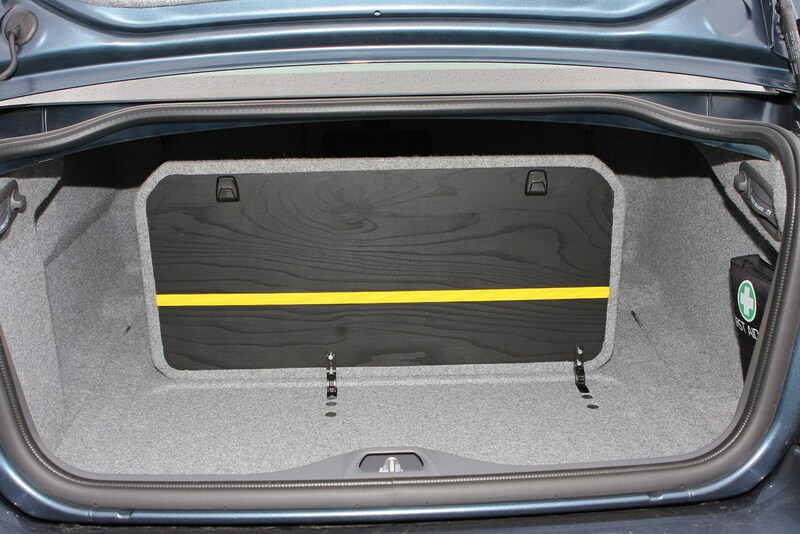 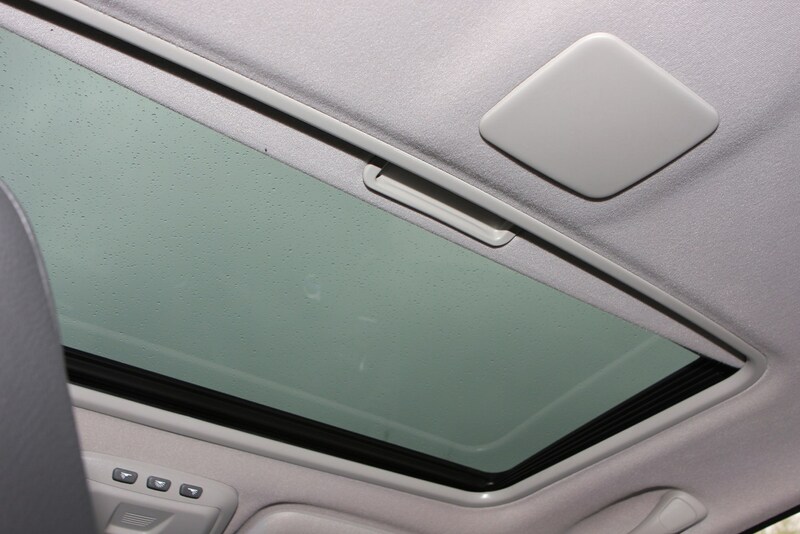 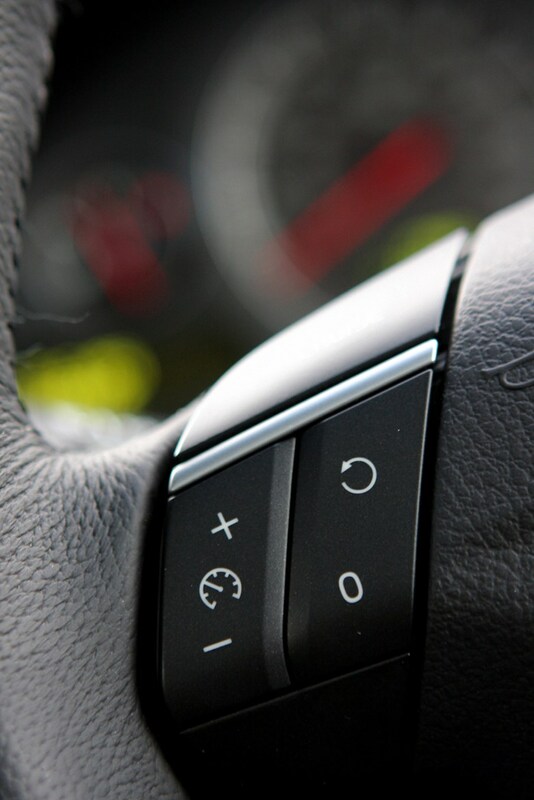 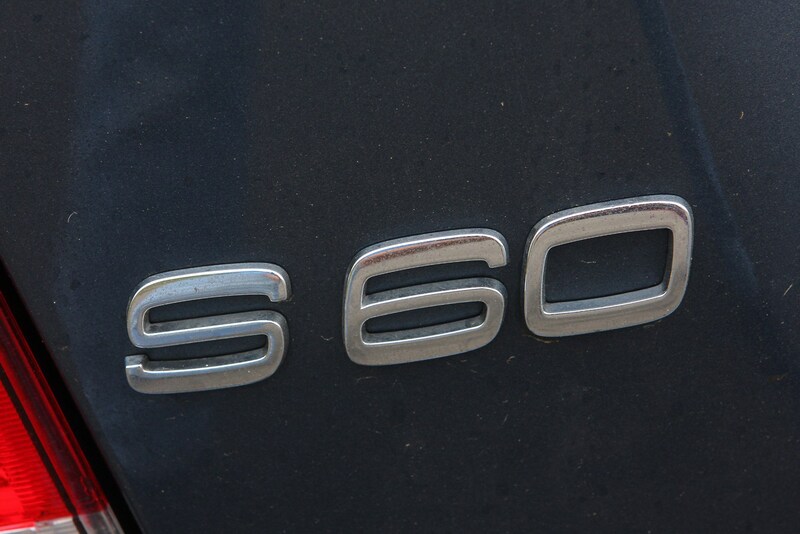 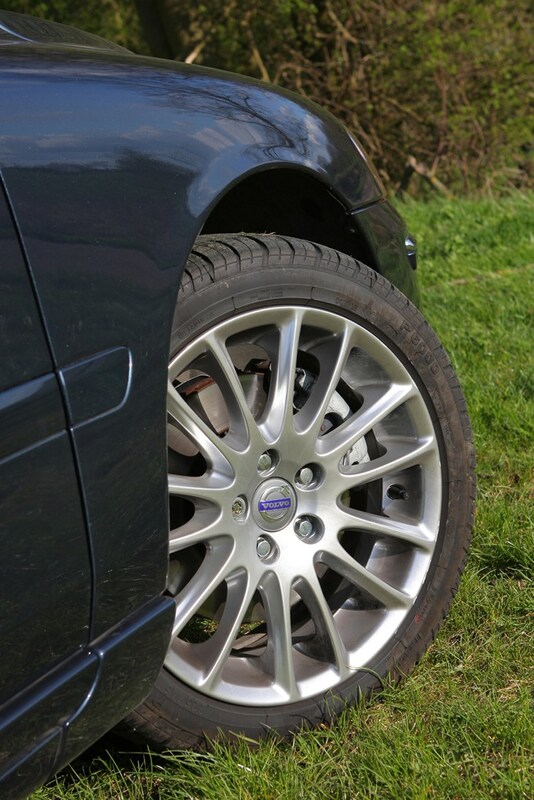 Did you know the most popular review for the S60 range is the Volvo S60 review.